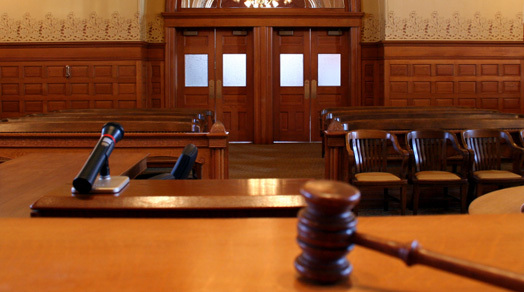 A municipal court usually only has jurisdiction over cases that occur within the boundaries of its municipality. Municipal courts in NJ are considered courts of limited jurisdiction. These courts have responsibility for handling motor vehicle offenses, such as illegal parking tickets, speeding tickets, and driving while intoxicated (DWI). They also oversee cases involving minor criminal offenses, such as simple assault, trespassing, and shoplifting. In NJ, these minor crimes are known as disorderly persons offenses. Cases involving hunting, fishing, and boating laws, as well as minor disputes between neighbors, are also heard in municipal court. It is usually best to retain a local attorney for a municipal court matter since they are most familiar with the schedule and procedures of a city’s municipal court. The Law Offices of Michael Walker can help.